Providing fun, inspirational, and exciting programming will be a major component in our school. 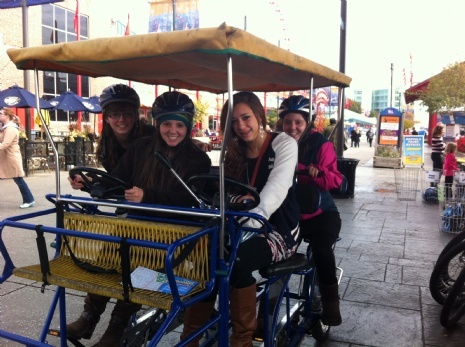 With many exciting field trips and outdoor activities, biking, hiking, boating, monthly Shabbatons, creating an environment for the students to best grow and experience the beauty of Yiddishkeit in a fun and refreshing way. Our partnership with e-Achieve provides an array of clubs including snow club, National Honor Society, science club, debate teams, student council and other clubs during the school year. 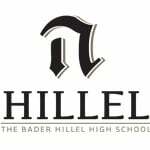 A sense of a connection and involvement with the community is an integral part of life at Hillel High. At some point, we will encourage students to put down the books, step out into the real world and experience what they've learned firsthand. If they've studied Pesach, we may help them lead a public seder. If they're delving into Jewish political issues, we may help them work with AIPAC. In addition, we will encourage them to volunteer with Friendship Circle, Habitat for Humanity and other hands-on organizations, so they can see how they can make a difference in other people’s lives. It’s one thing to talk about making the right choices. Doing it is something else entirely. When you live what you’re learning, knowledge is no longer an abstraction, and meaningful action becomes a lifetime habit.